The information presented on this page was originally released on July 12, 2013. It may not be outdated, but please search our site for more current information. If you plan to quote or reference this information in a publication, please check with the Extension specialist or author before proceeding. MISSISSIPPI STATE – If Mississippi’s corn growers thought planting season was a wild ride, they better fasten their seatbelts for harvest time. Erick Larson, corn specialist with the Mississippi State University Extension Service, said wet fields and cooler temperatures last spring resulted in less-than-desirable corn stands, and these conditions often delayed or prevented growers from planting their intended corn acreage. Larson said later harvest dates open the door for many other problems or challenges. 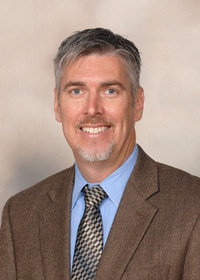 Larson said since the crop is late, it may also be more vulnerable to fall rains or even tropical storms that can result in yield losses and field damage during harvest. “Our typical stale-seedbed tillage system also depends on suitable conditions for fall tillage, which may be restricted if we have a wet fall, as well as late crops,” he said. Larson said early-July rains were helpful around Lowndes and Noxubee counties, but the Delta and most hill counties have remained dry with only isolated showers. Jerry Singleton, area agronomics crops agent based in Leflore County, said corn has made significant progress since the first of May, but that is not necessarily saying much. 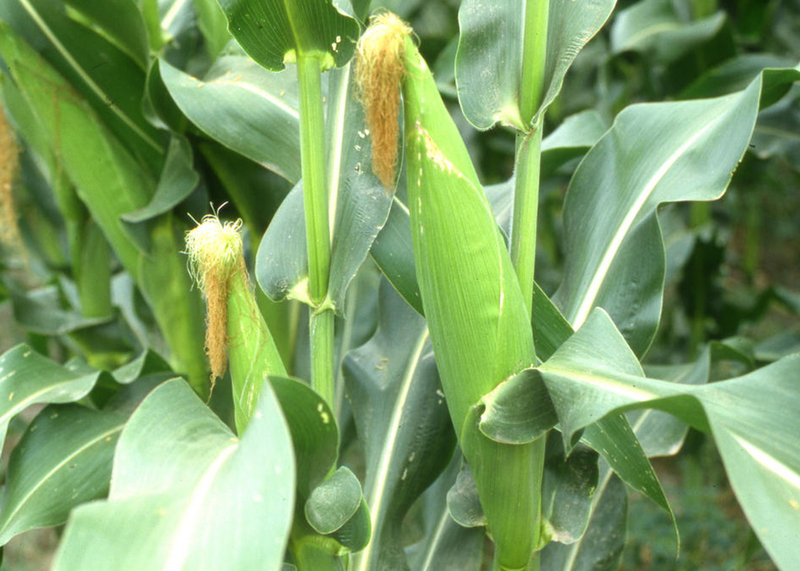 Dennis Reginelli, area agronomics crops agent based in Oktibbeha County, said early corn has grown well despite struggles farmers had applying nitrogen, which could have impacted ear diameter and reduced yields. “Farmers planted a few fields in March if they could get into them. Then rains started and delayed planting until mid-April. Then more rain delayed other fields as late as the middle of May but only if they had access to irrigation,” he said. Reginelli said producers switched some fields to cotton or soybeans.